D51Y-500E ring rolling machine is packing in workshop. 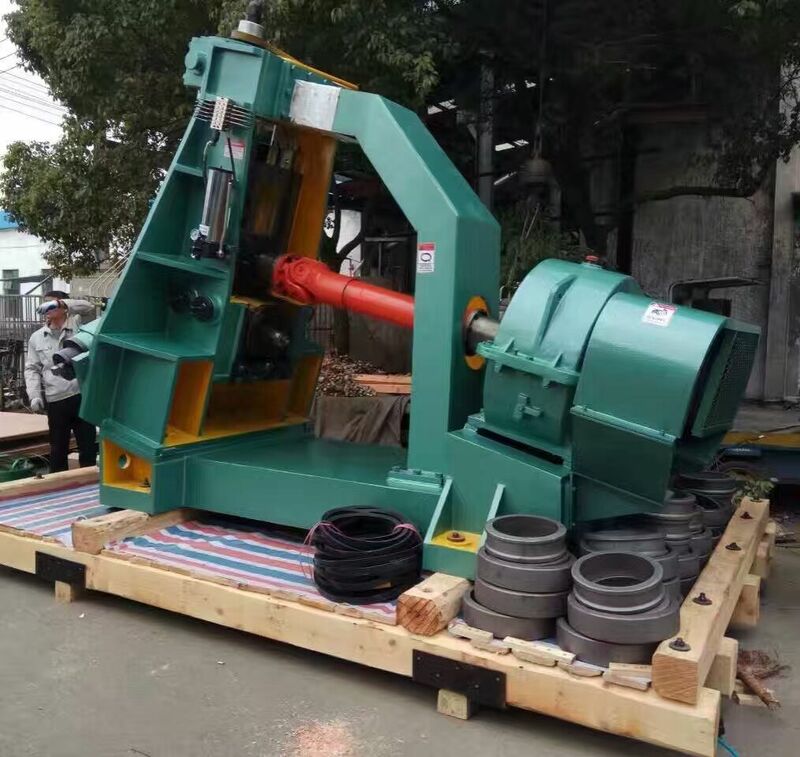 D51E-500E ring rolling machine is middle size machine for flange,bearing,and other ring forging. 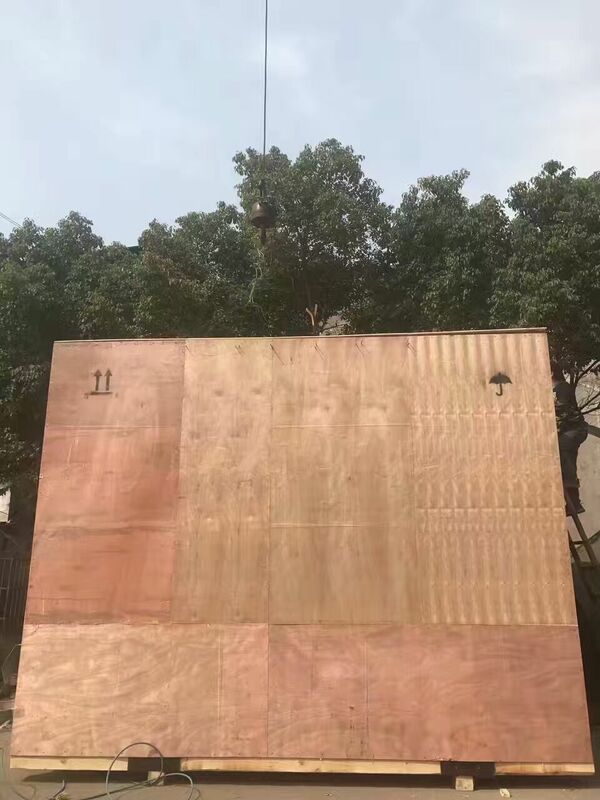 Wuxi Daqiao take care the packing to make sure the machine can be reach customer factory safety. 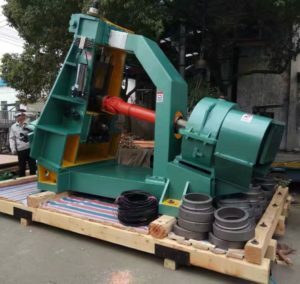 ILJIN GROUP from Korea ordered ring rolling machine from our company. Today we send the machine to Shanghai port. 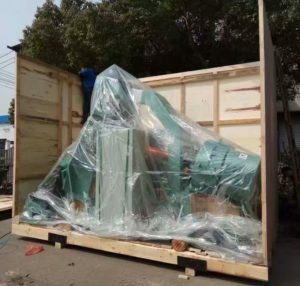 Our service team have been ready to Korea for commission and installation the ring rolling machine. Wuxi Daqiao ring rolling machine Best quality and Best service.